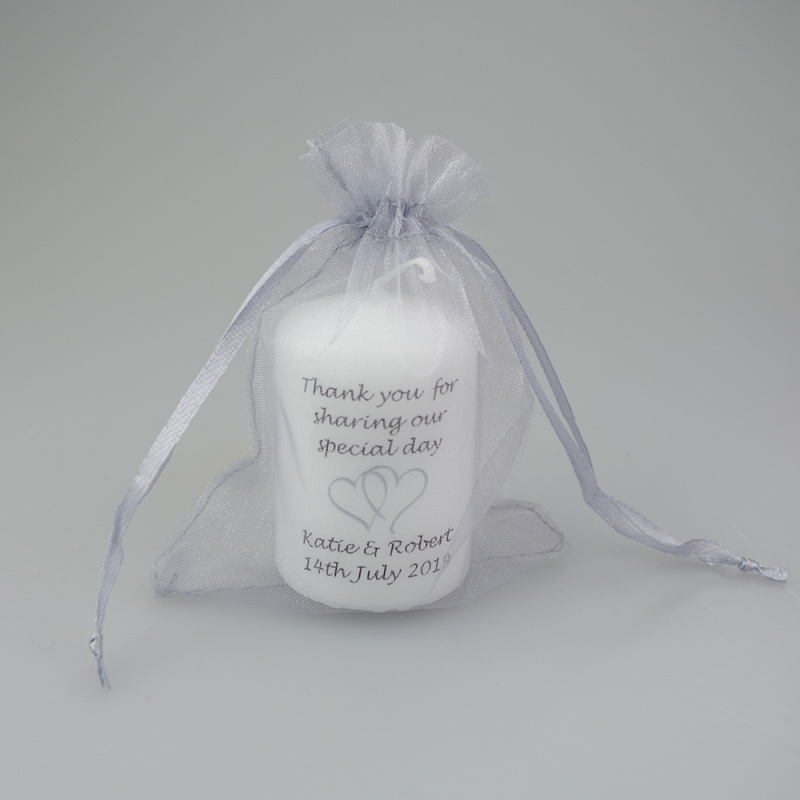 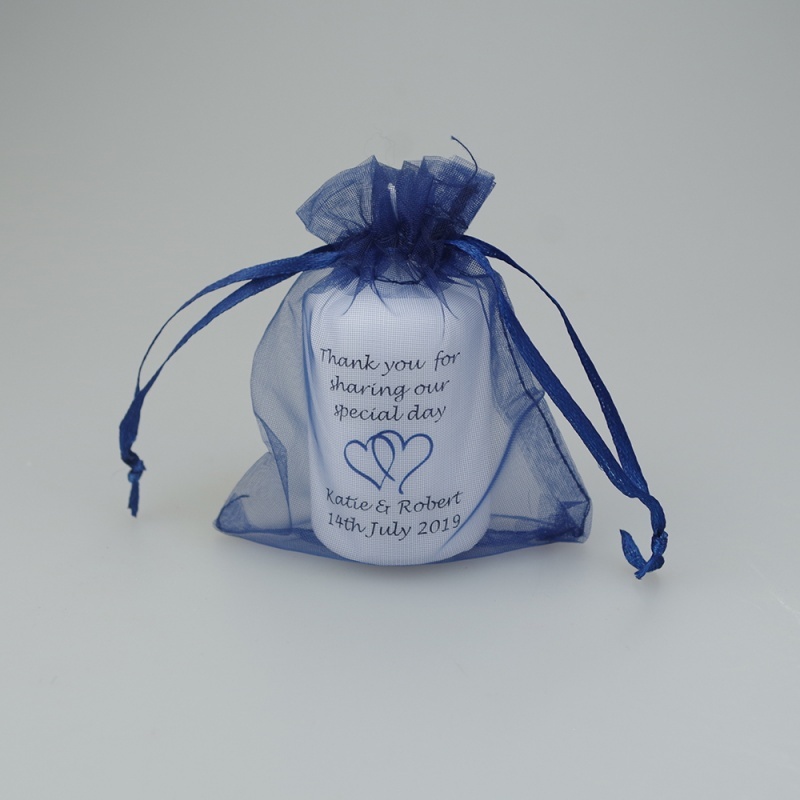 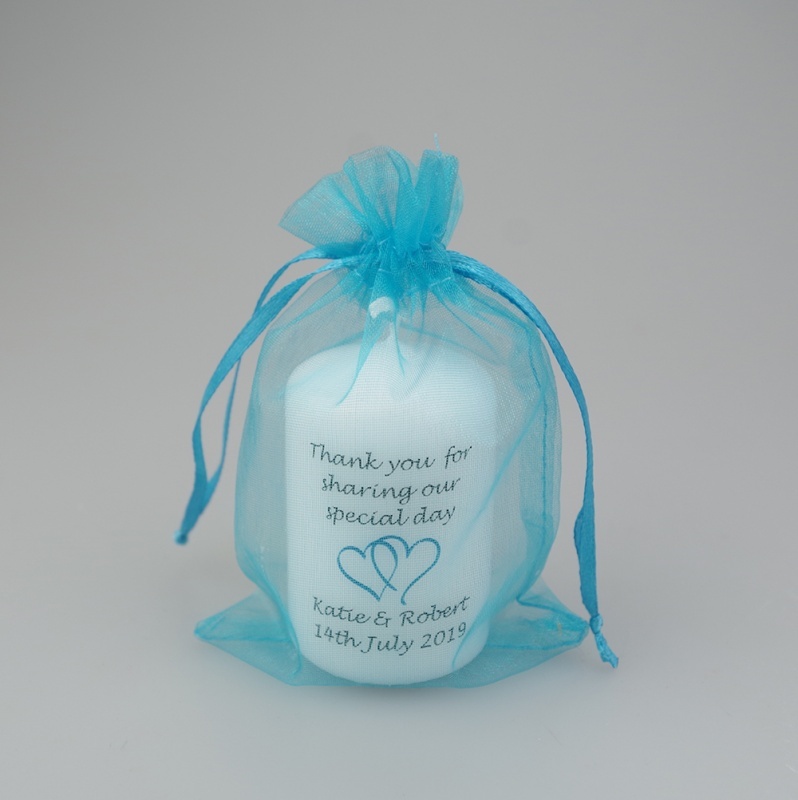 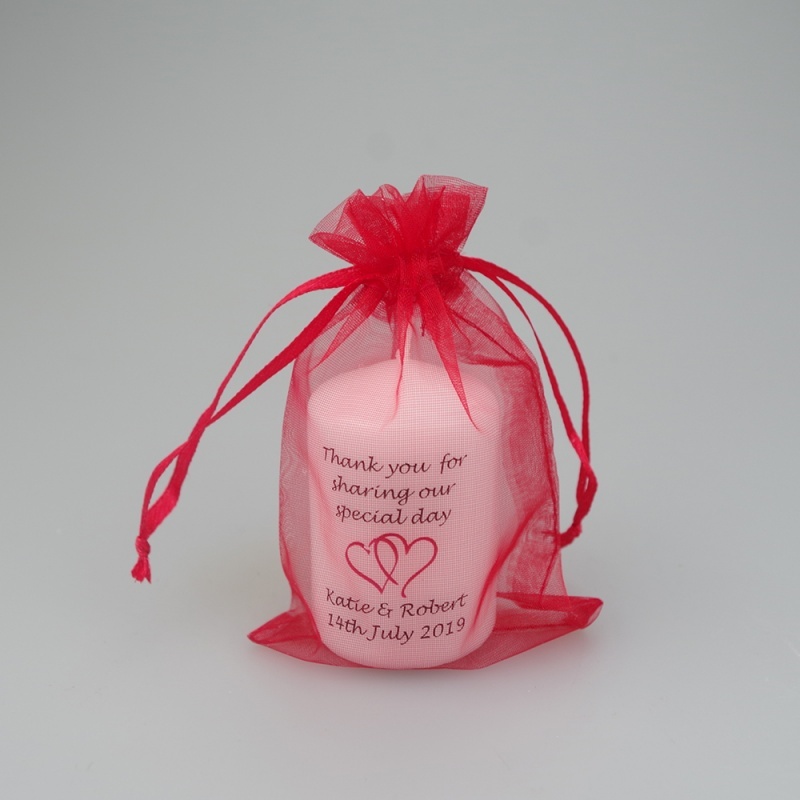 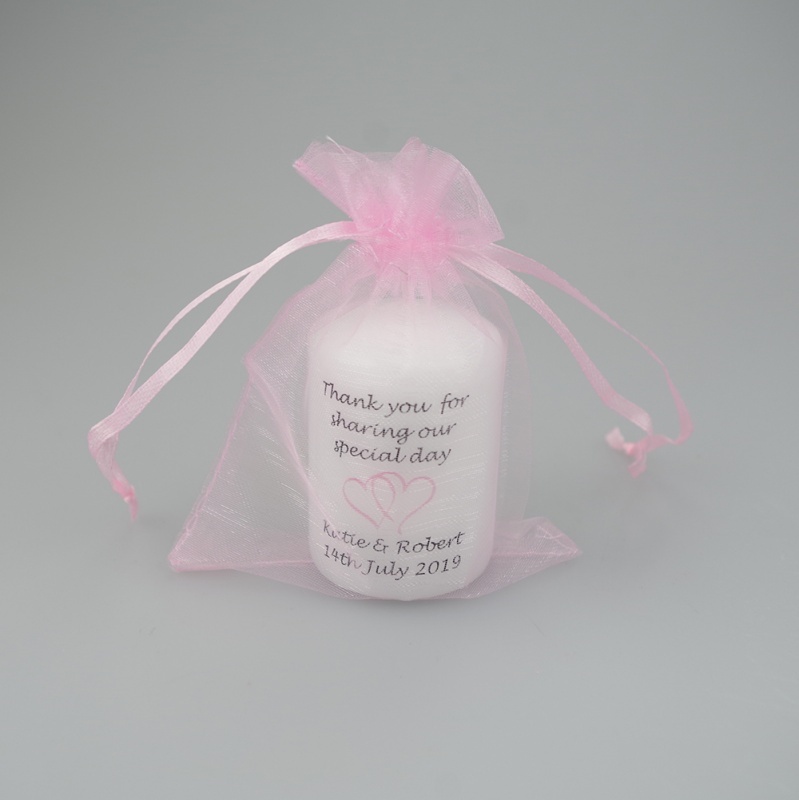 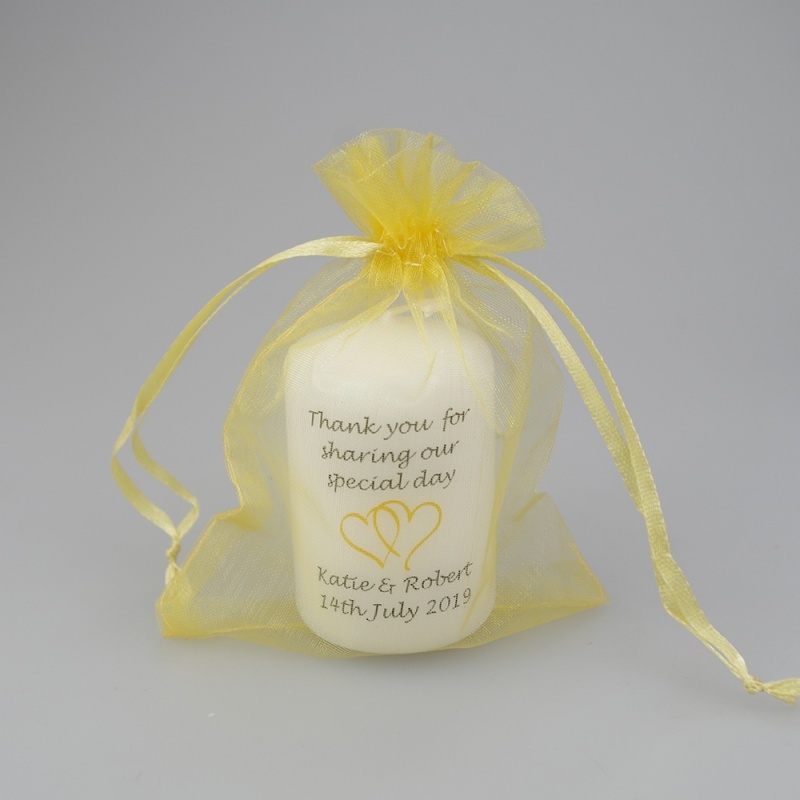 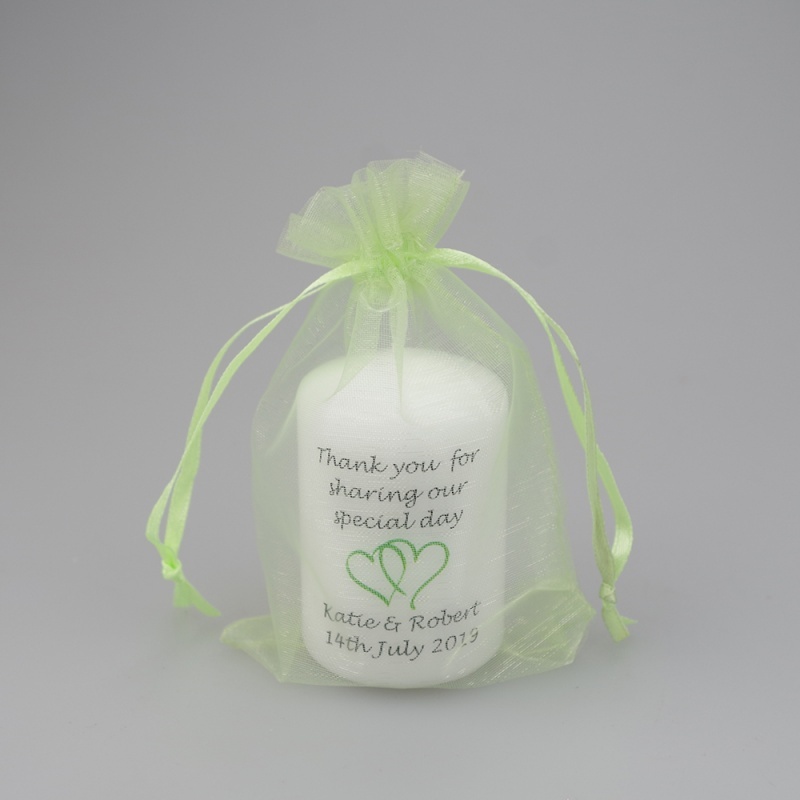 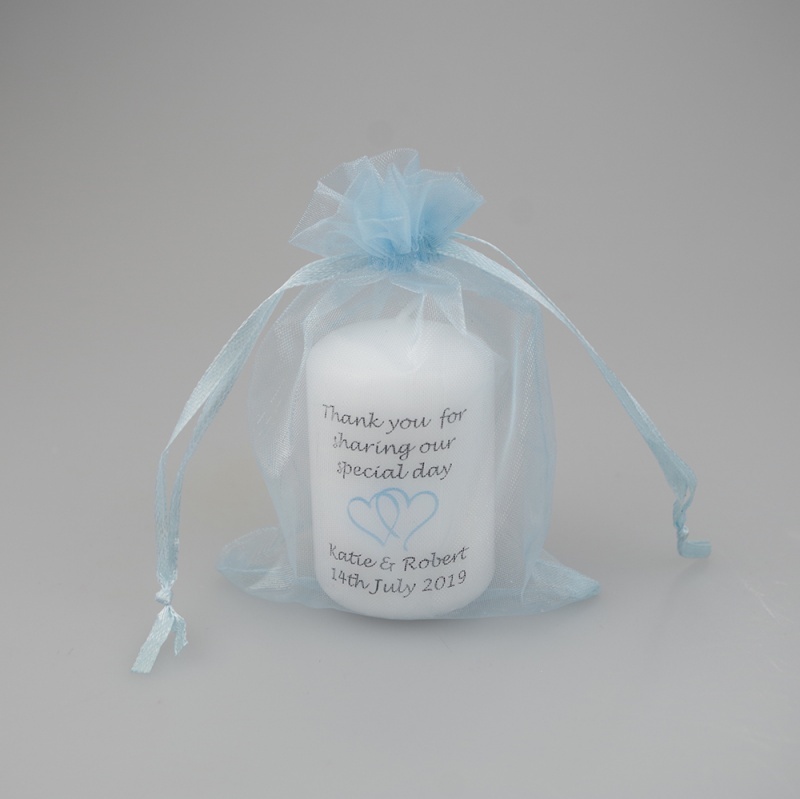 Personalised mini Favour candle with entwined hearts. 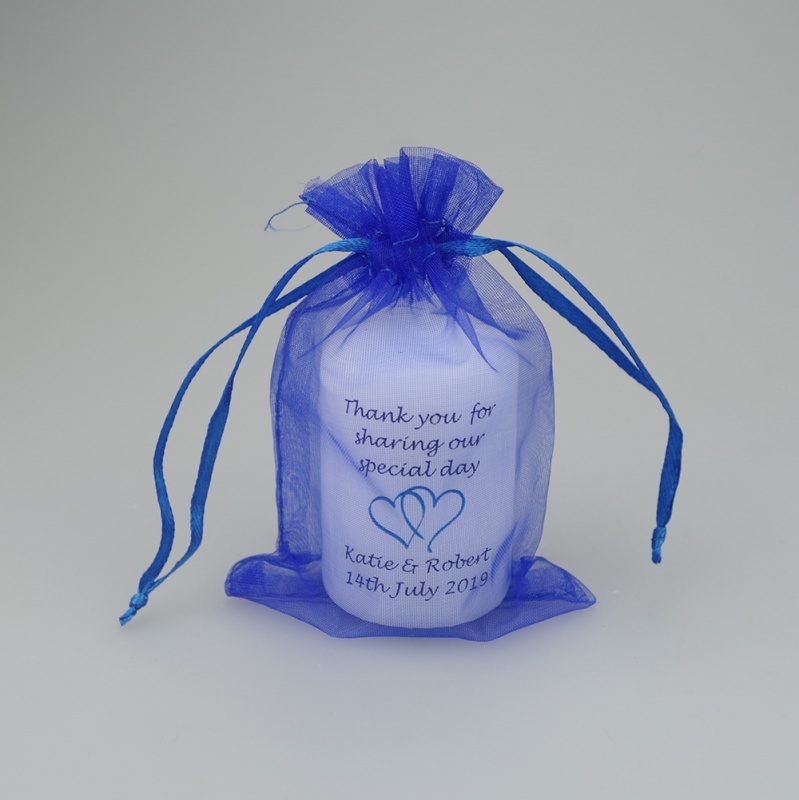 Message can be modified to anything you wish, just add your verse to the message section. 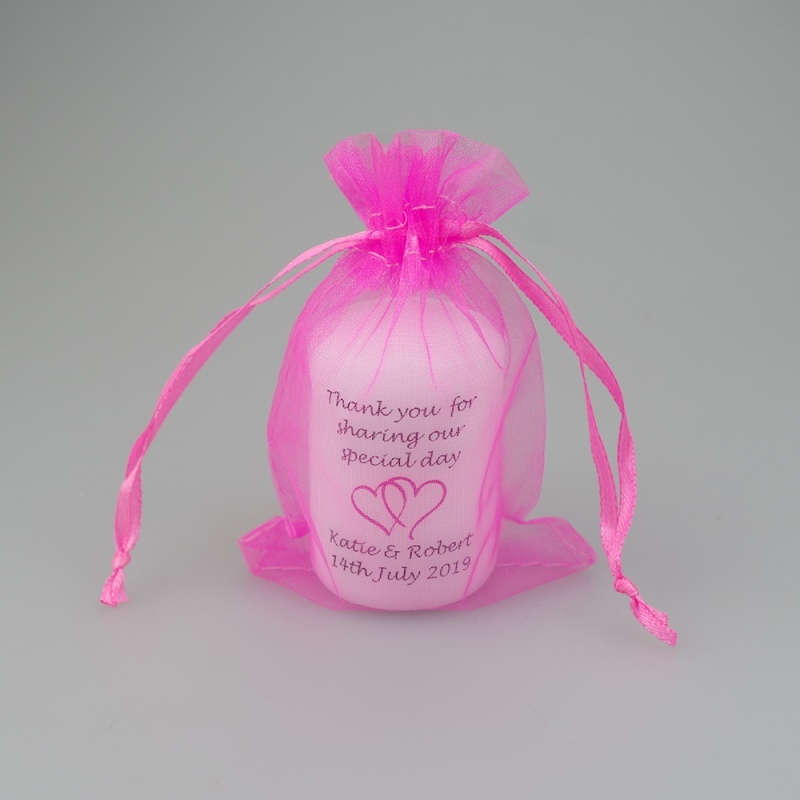 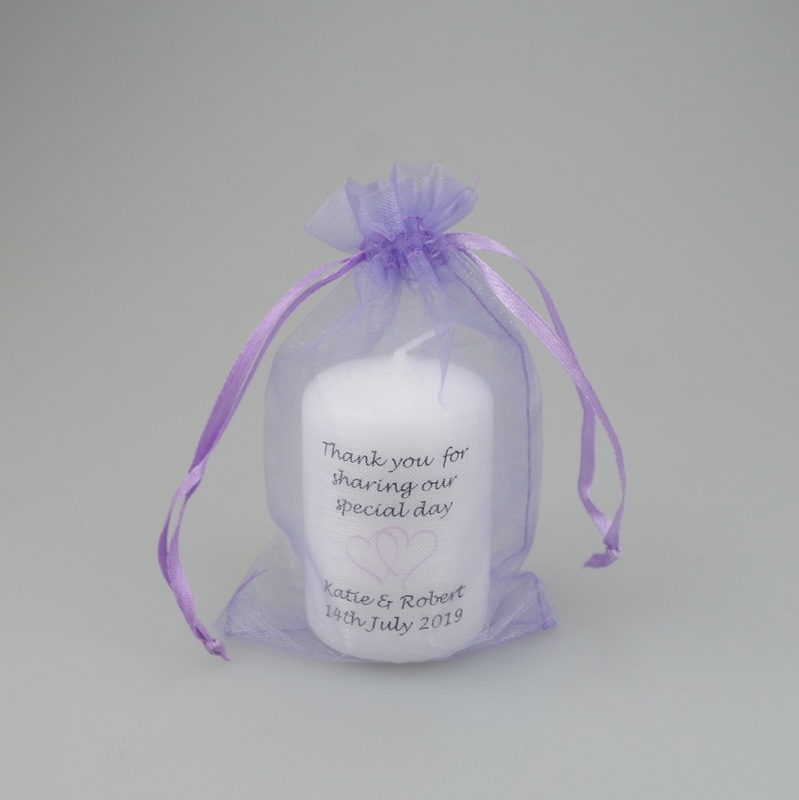 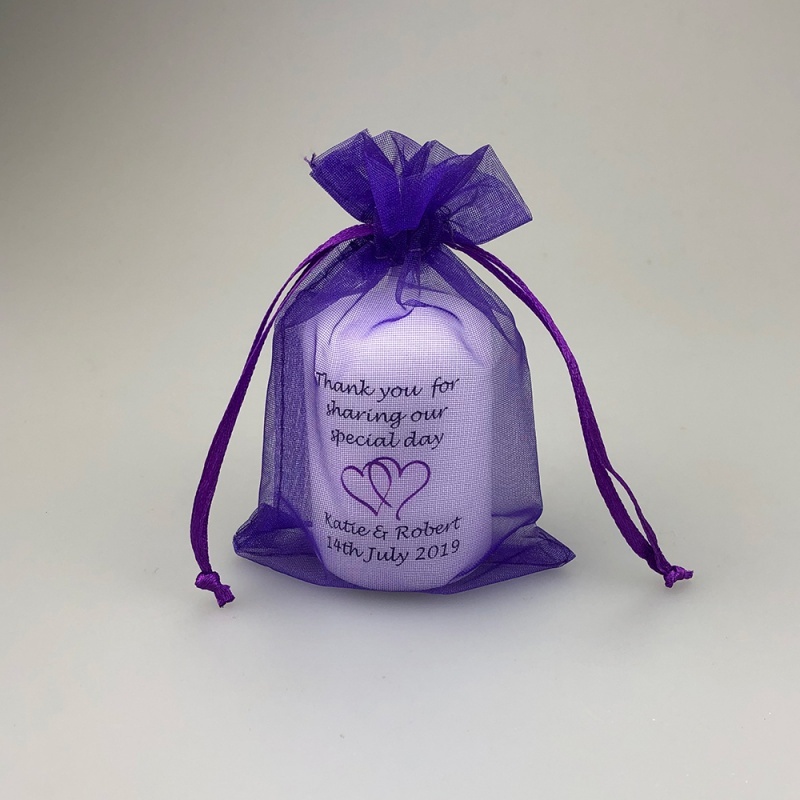 This Favour candle is available in white or Ivory, if you require a colour other than the ones shown please add this to the special requests section. 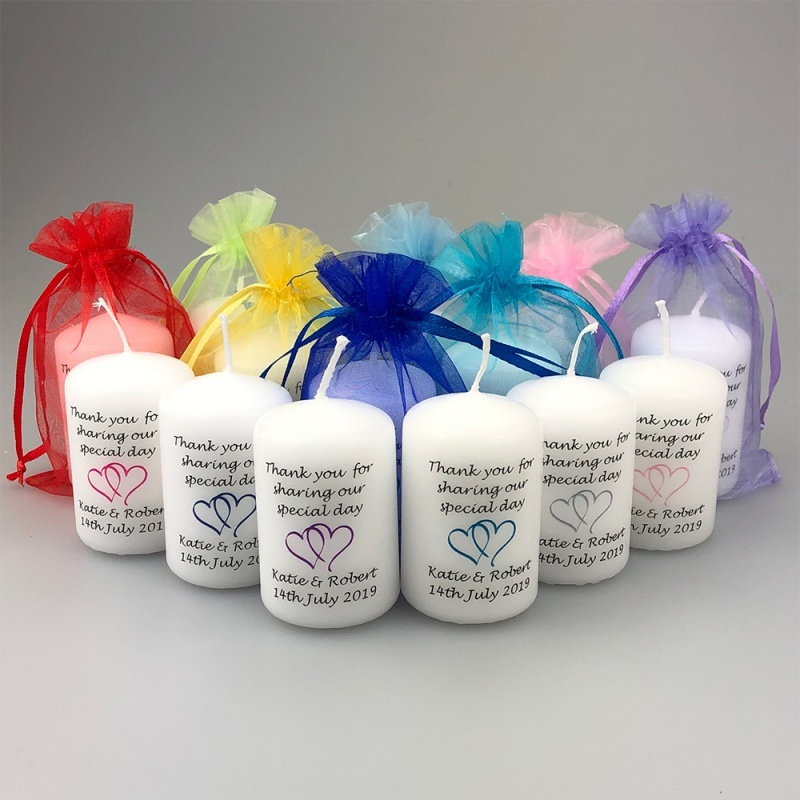 As always if there is anything specific you require that is not shown we would be delighted to work with you in producing your ideal favour candle for you.